● of good character and believe in a Supreme Being - membership is open to men of all faiths. Are there any educational or other formal qualifications required to join? None at all. In fact, the mix and range of people you will find within Freemasonry is quite a lot broader than in almost all other associations. This is one of the distinctive features of Freemasonry which members value. The single most important qualification to join and enjoy Freemasonry is a desire from within to be of service to others. Every lodge chooses how lavish or otherwise they wish to be when dining and this is the most significant contributor to the cost of membership. 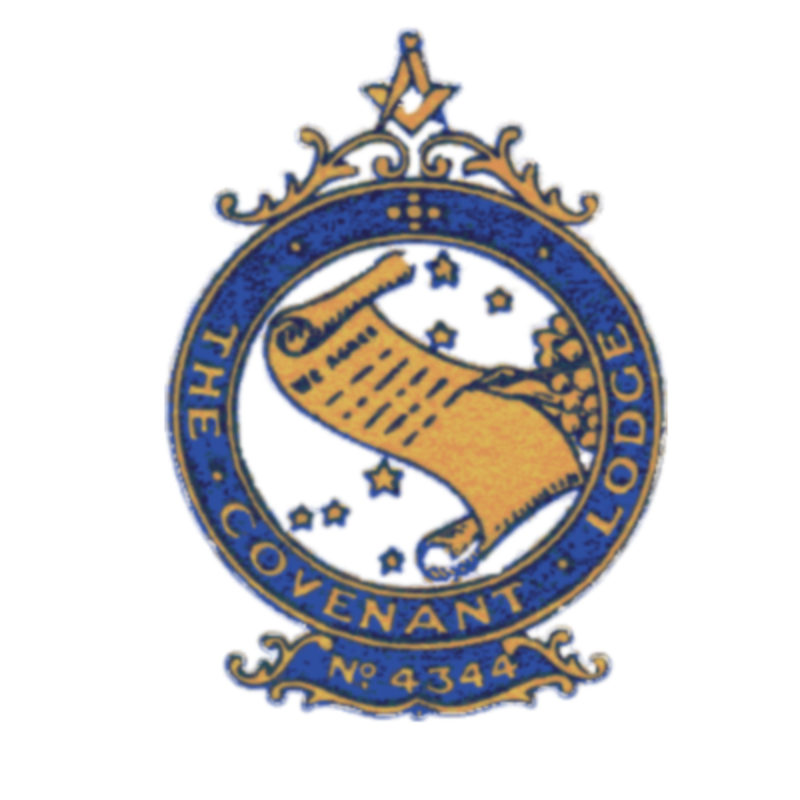 Annual Lodge dues with us are about £290 which includes the cost of dining four times per year at Mark Masons’ Hall. There is also a small fee to join the Lodge. If you contact us via our contact page, we will get back to you within a day or two and aim to hold an initial chat followed possibly by agreeing to meet at a place and time convenient to you. Our aim will be light hearted but to thoroughly answer any questions you want covered. Assuming our first meeting goes well, another meeting or two will follow including at least one of our informal functions so you can get a broader view of our membership and hopefully pick up on the points in common which our members value about their membership. Finally, only after you and the Lodge are completely happy, you will invited to a Lodge committee meeting after which we hope your application to join the Lodge will be recommended to all our members. From initial enquiry to joining the Lodge as a member takes 6-9 months so there is plenty of time to properly get to know us and how we operate.